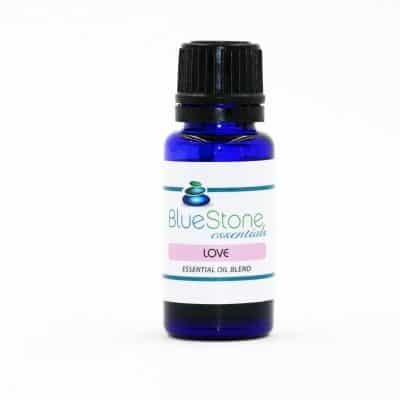 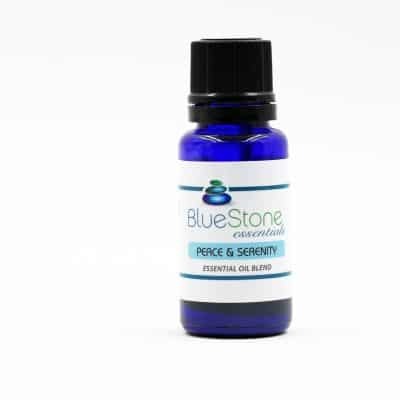 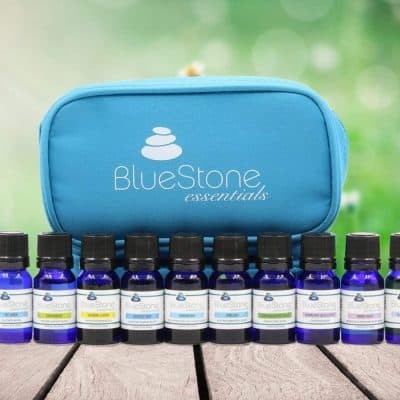 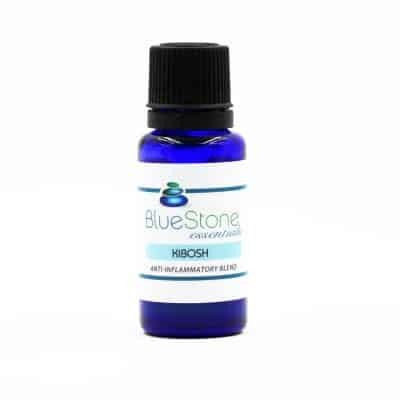 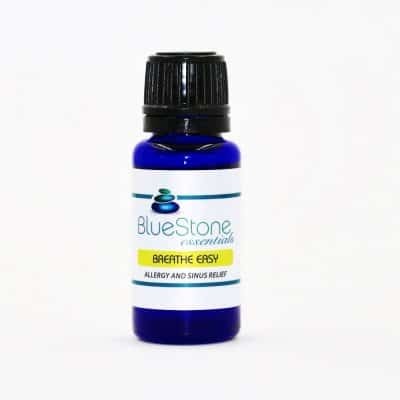 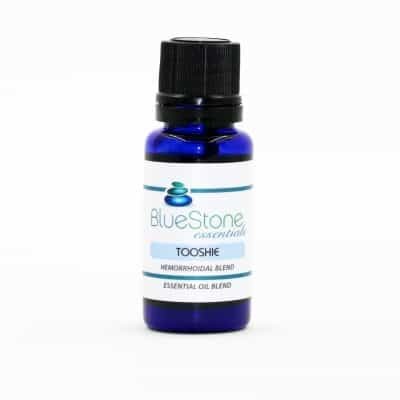 Michele Renee of BlueStone Essentials, has created a custom array of specialized essential oil blends that are designed to uplift, inspire and energize. The blends provide a sense of soothing and calm, helping one in restoring the natural balance of body, mind and spirit. 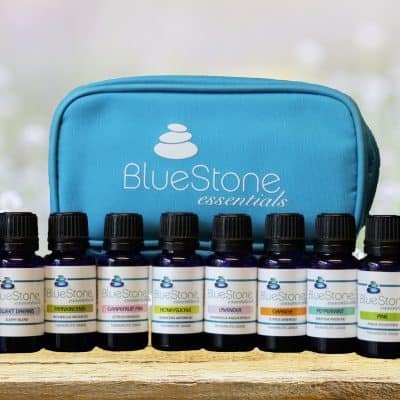 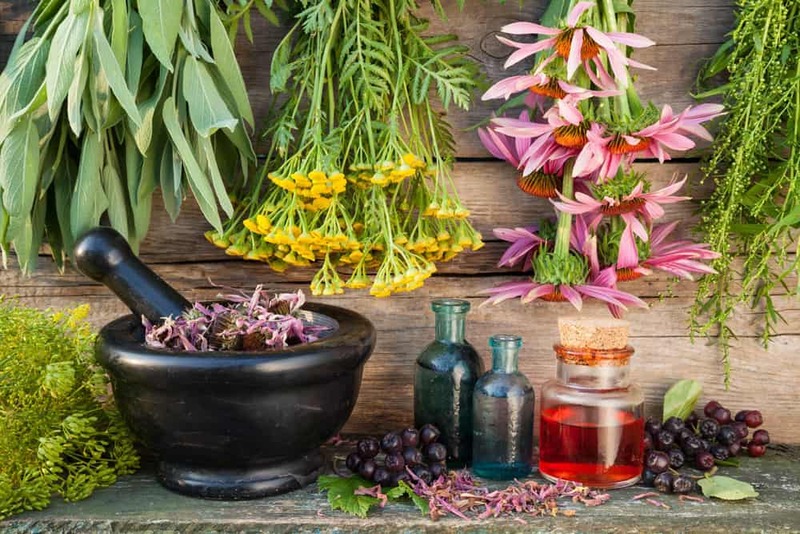 In addition to their aromatic scent, each of our blends have been created with 100% high grade essential oils providing you with a variety of health benefits. 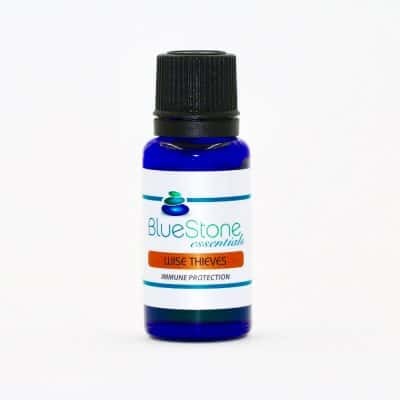 Would you like to have an essential oil blend designed just for you? 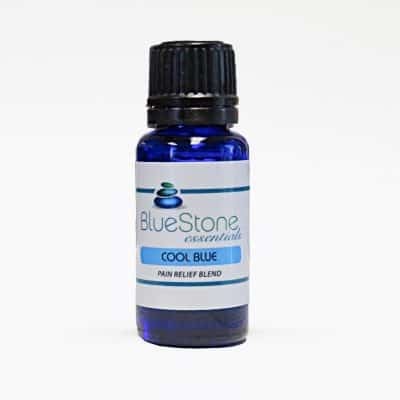 Please contact us to discuss your individual needs and together we will create the blend that is right for you.